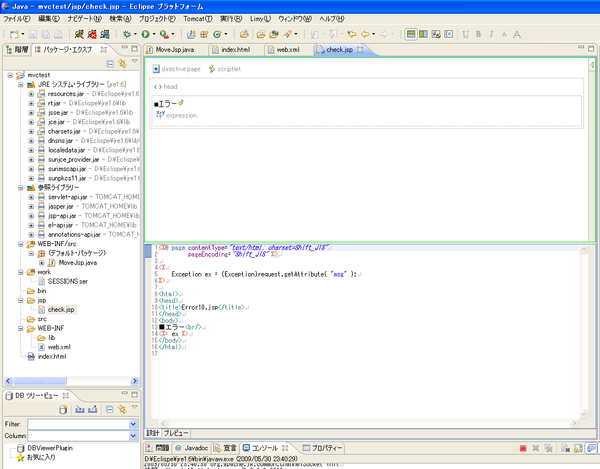 情報: The listener "listeners.ContextListener" is already configured for this context. The duplicate definition has been ignored. 情報: The listener "listeners.SessionListener" is already configured for this context. The duplicate definition has been ignored.